Choose the jacket color, lettering colors, and lettering style. Make your jacket fit your style. 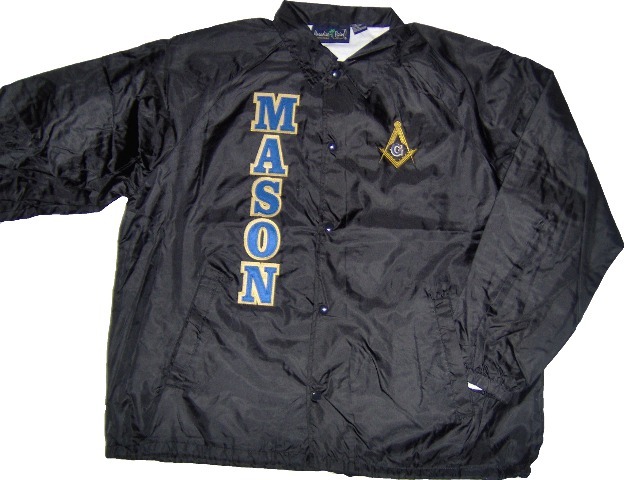 Be sure to add customization to the front and back of your jacket. 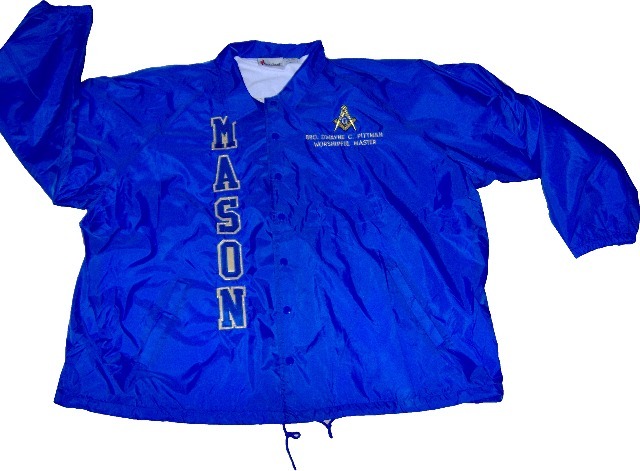 Shown: Top - Black Jacket, Royal Blue Letter, Vegas Gold Letter Background, Gold square and compass, classic letters.